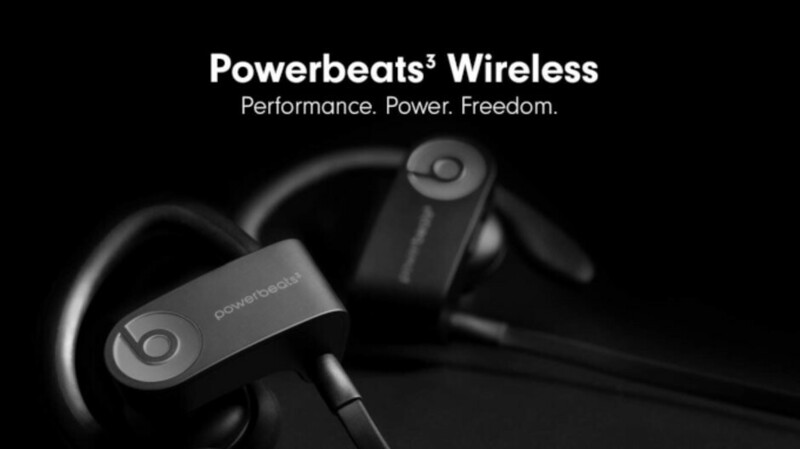 Nothing beats a pair of wireless Beats headphones if you're an active person who likes to run regularly. It's even better when you find those earphones for a very low price. Apple's Powerbeats3 wireless earphones are among the best in the $200 price range, but Amazon is now running a sale that's hard to skip. For a limited time, the Apple Powerbeats3 wireless earphones (Neighborhood Collection) are on sale at Amazon for 55% off. Make sure to choose the Turf Green or Brick Red versions, otherwise, you'll pay $10 more since the Asphalt Grey and Break Blue are just 50% off. In case you're wondering, the Powerbeats3 earphones offer up to 12 hours of battery life, which is more than enough for multiple workouts. Thanks to Fast Fuel technology, the earphones can give you 1-hour playback after a 5-minute charge when the battery is low. Last but not least, the Powerbeats3 allow users to take calls, control music and activate Siri with RemoteTalk. Of course, they feature sweat and water resistance, as well as eartips with four size options.